New to the market with Bryan Little of RE/MAX Partners is this fully refurbished 4-bedroom home with new kitchen and bathrooms. 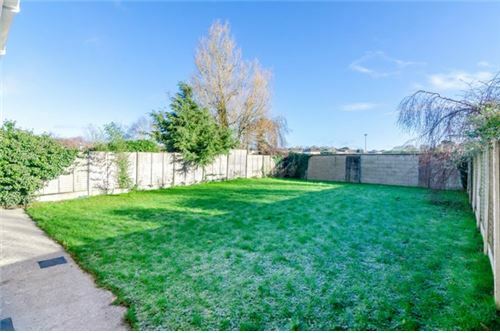 Situated in the lovely estate of Sallins Bridge and ten minutes from the train station it comes to the market in stunning condition throughout. The N7, Naas and Newbridge are all easily accessible. 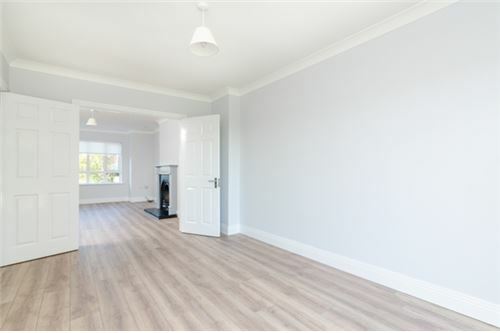 Accommodation comprises of hall, sitting room, separate dining room, brand-new kitchen and separate garage. Upstairs are 4 newly refurbished bedrooms with master ensuite. All done in contemporary colours and to impeccable standard. A fabulous home in a fabulous estate close to all amenities. SERVICES/HEATING: Mains water, Mains sewerage, G.F.C.H. 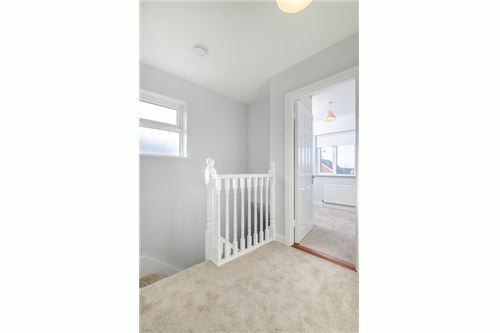 New to the market with Bryan Little of RE/MAX Partners is this fully refurbished 4-bedroom home with new kitchen and bathrooms. 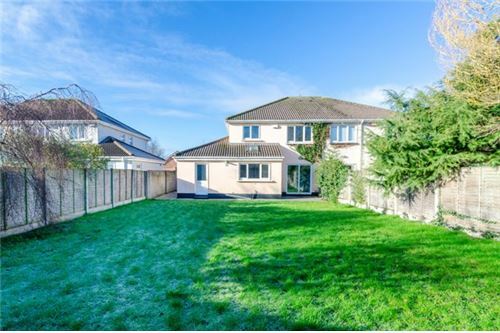 Situated in the lovely estate of Sallins Bridge and ten minutes from the train station it comes to the market in stunning condition throughout. 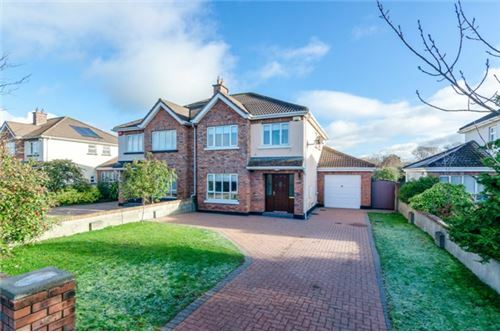 The N7, Naas and Newbridge are all easily accessible. 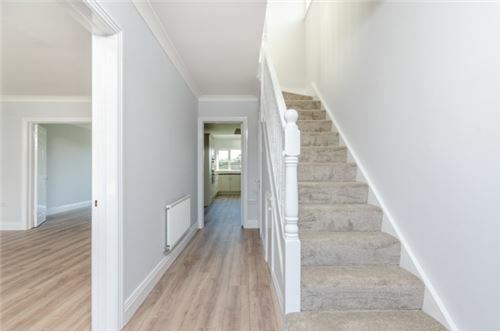 Accommodation comprises of hall, sitting room, separate dining room, brand-new kitchen and separate garage. 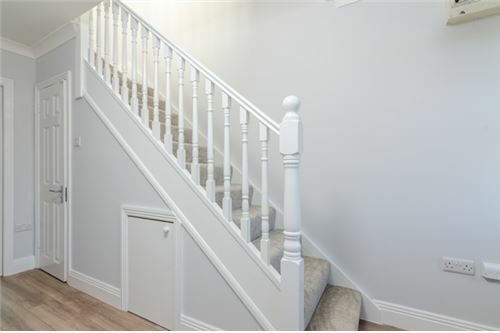 Upstairs are 4 newly refurbished bedrooms with master ensuite. All done in contemporary colours and to impeccable standard. A fabulous home in a fabulous estate close to all amenities. INTERNAL FEATURES All carpets included in sale All blinds included in sale All light fittings included in sale Appliances included in sale (All new) EXTERNAL FEATURES PVC double glazed windows PVC facia Patio area Landscaped garden Side gate Located in quiet cul de sac Property not overlooked to rear Cobble lock driveway SQUARE FOOTAGE: c.133.43 SQ MTR C.1436.22 SQ FT PROPERTY AGE: 20YRS GARDEN ORIENTATION: East SERVICES/HEATING: Mains water, Mains sewerage, G.F.C.H. 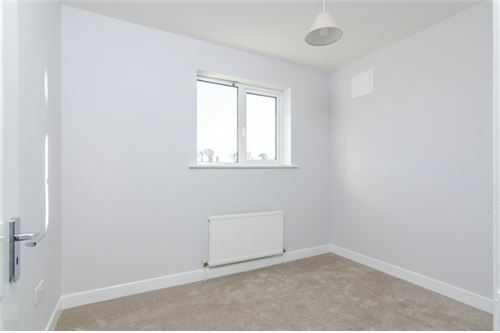 c.1.99 x 4.54m Freshly painted and includes, light fitting, downstairs storage, new wooden floor, phone point. 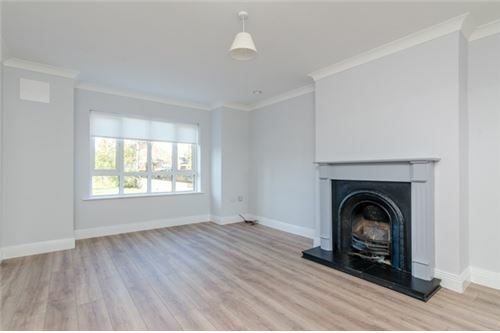 c.3.82 x 5.12m Freshly painted and includes, light fitting, open feature fireplace with a wrought iron insert and polished hearth, blinds, new wooden floor, TV point, double doors leading to dining area. 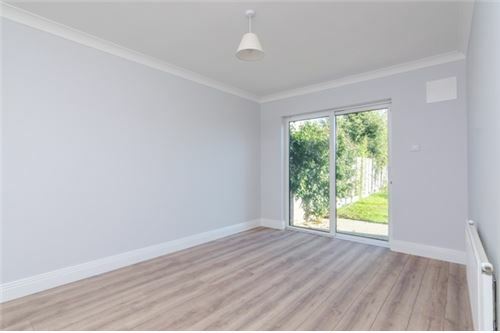 c.2.99 x 4.44m Freshly painted and includes, light fitting, new wooden floor, patio door leading to garden/patio area. 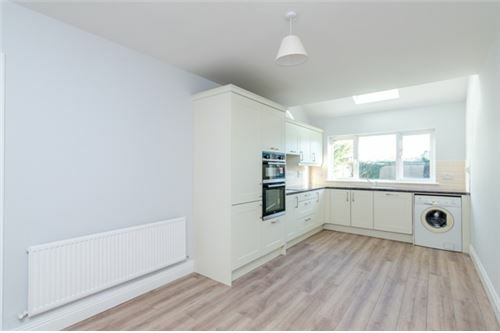 c.2.23 x 2.85m Freshly painted and includes, light fitting, recessed lighting, new high quality kitchen, tiled splash back area, stainless steel sink, area plumbed, new integrated dishwasher, oven, hob, cooker, extractor fan, new wooden floor, washing machine. c.0.85 x 1.52m Light fitting, WC, WHB, new wooden floor, window. 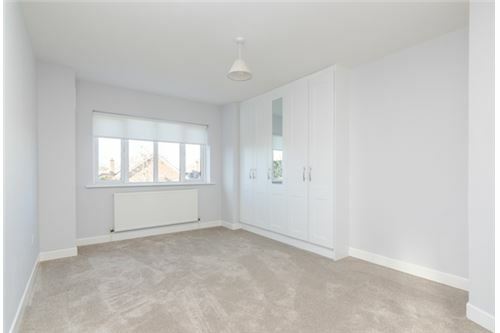 c.4.67 x 2.98m Freshly painted and includes, light fitting, new fitted wardrobes, blind, new carpet, phone point. 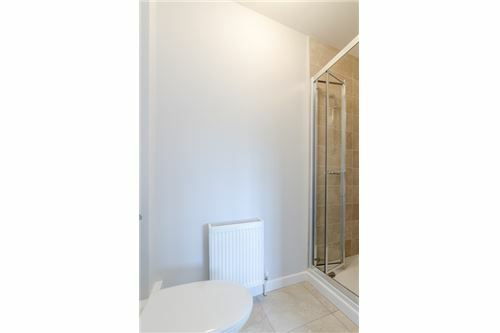 c.2.20 x 1.81m Freshly painted and includes, Light fitting, extractor fan, floor tiling, tiled around sink area, tiled around shower area, shower cubicle with mains shower, WC, WHB. 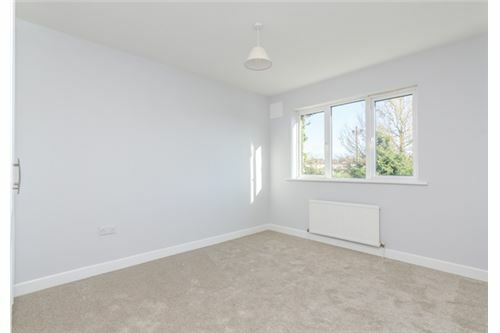 c.2.95 x 3.84m Freshly painted and includes, light fitting, New carpet. 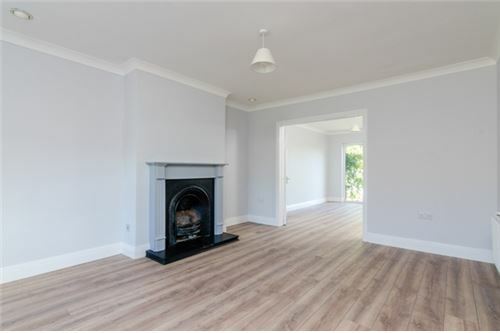 .2.23 x 2.93m Freshly painted with light fitting & carpet. 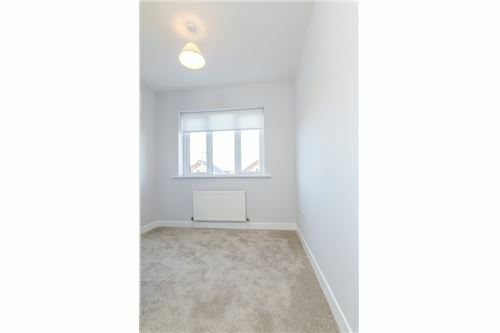 c.2.42 x 2.67m Freshly painted with light fitting & carpet. 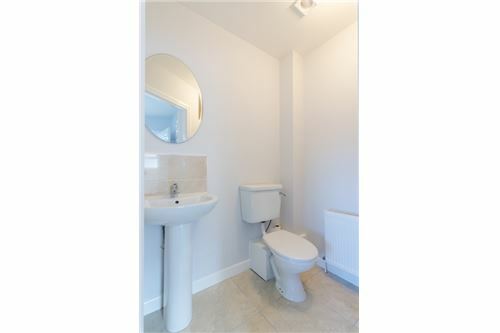 c.2.18 x 1.88m Light fitting, wall tiling, floor tiling, WC, WHB, shower over bath.